With our Taxi service you will have the opportunity to go to the beach you want, to your favorite fishing spot, go to surf, to a specific area that want to know, take pictures, see a sunrise or sunset. Enjoy it and then pick you up at the appointed time. ¡You put the time and place, we the 4×4! Our tours are based on two tours, one short of 1h 15 min. you will visit the most important areas of the island. And the long route of about 2h 30 min. all around the island. Both routes are for groups of 8 people maximum per vehicle. 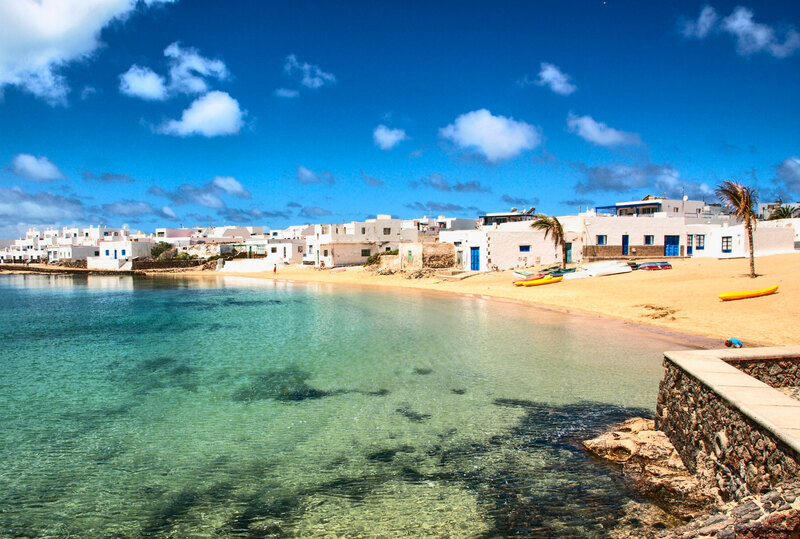 La Graciosa is a small island in the Atlantic Ocean to the north of Lanzarote. With 27 km², it is the largest of the Chinijo Archipelago. Virgin beaches, turquoise waters and pure landscape of volcanic origin with great beauty, dotted with dunes and sands, is probably one of the few places in Europe where there are still no paved roads. 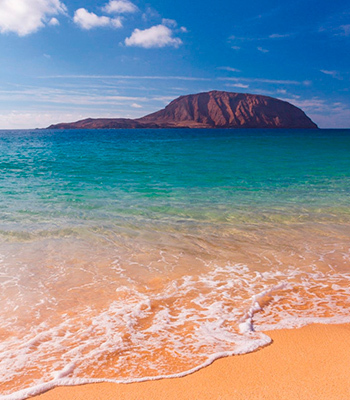 It is the most unknown and which wastes more serenity of the Canary Islands. 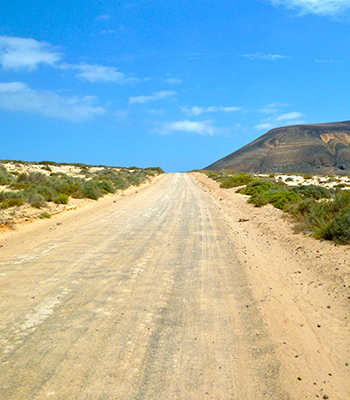 You can contact Safari Taxi La Graciosa or request a reservation. Calling or filling in the form. Tell us the type of service and the date you need it and we will reply in the shortest possible time. 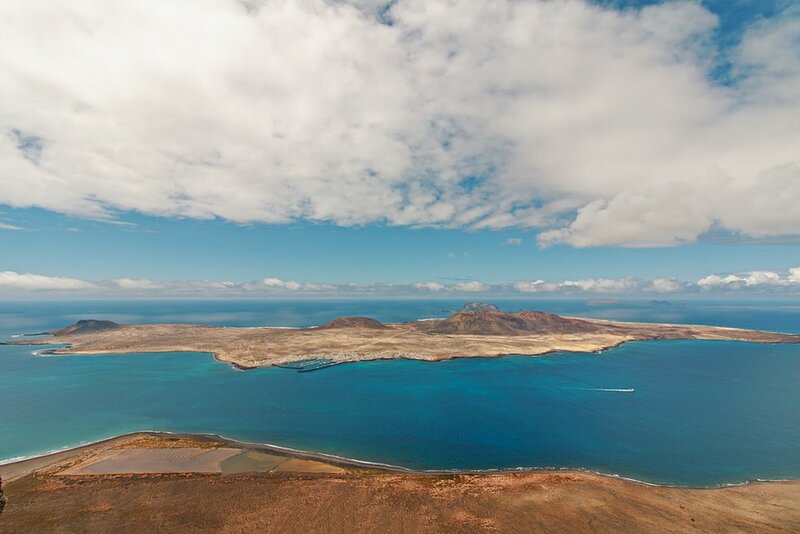 Decide to discover the island of La Graciosa with us!